Spring 2018: Has anyone tried switching it off & back on again? 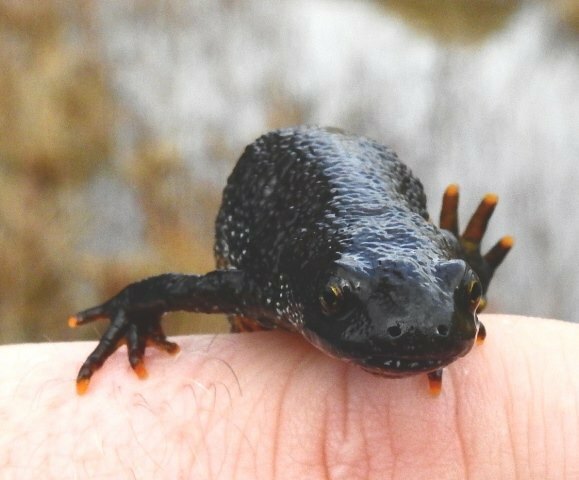 Warm enough last night to send the Natterjack Toads absolutely bananas in the dunes – they were singing their toady little bits off, but come this morning, we were back to February windchill. This spring needs a serious reboot right up the equinox. You have to admire the squadrons of Meadow Pipits for pushing north despite it all, but I can’t wait for some real spring passage. It’s late this year and no mistake but our friends at the BTO have some good news at least or maybe they’re just trying to keep our spirits up after yet another day of shivering Wheatears and Chiffchaffs and opportunist Sprawks. 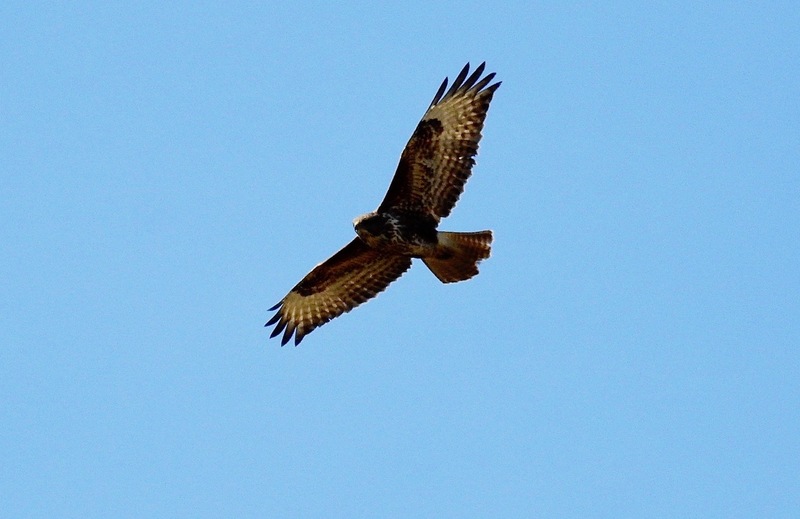 Yesterday’s blue skies were great – the resident Buzzards on Ainsdale LNR loved it, and as Northern Dune Tiger Beetles emerged to join the Natterjacks, Great Crested Newts and Vernal Mining Bees already out, a single Swallow swept past my office at Ainsdale – heading south! 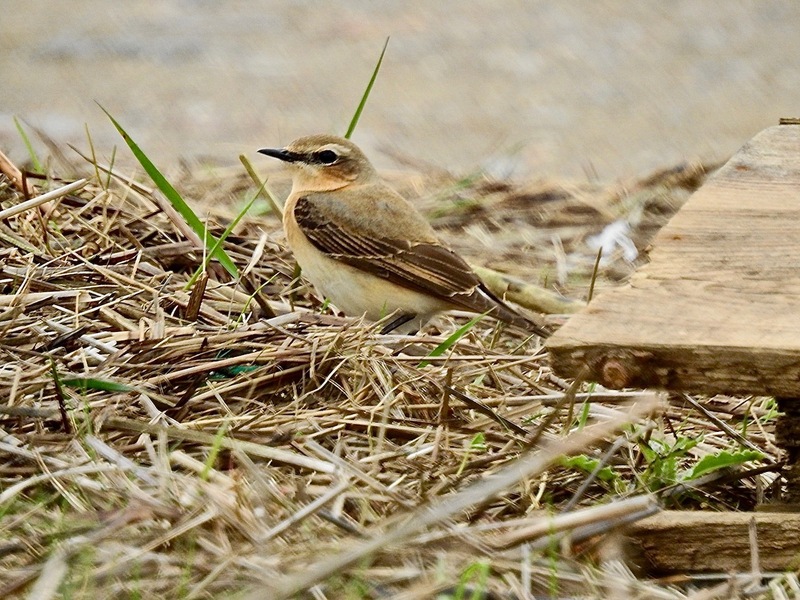 Admittedly today was a bit better – four Wheatears at Weld Road at lunchtime (two males, two females – is it me or has anyone else noticed female Wheatears seem to be coming through earlier this year? ), with three Swallows heading in the right direction there too, and another four around the office in the afternoon ahead of the rain front. 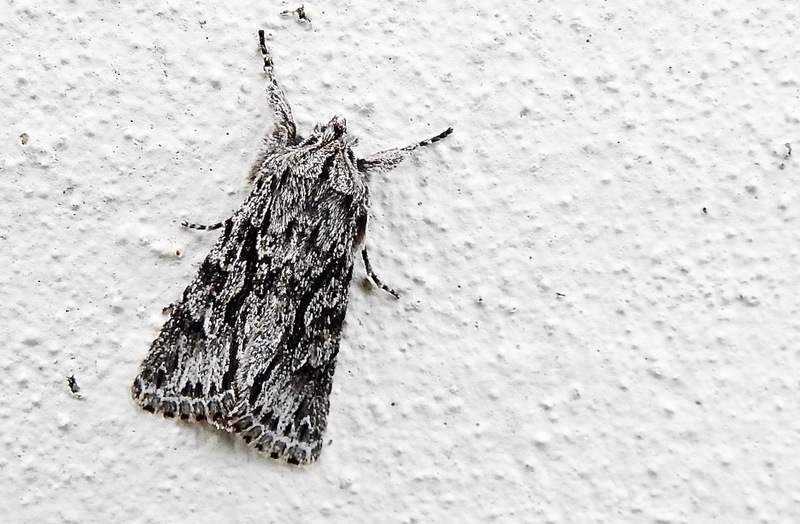 Early Grey moth materialised and Mipits kept on keepin’ on. Someone tell me this is going to get better soon. Please. Was at Sands Lake this morning for a bit, quite a few Chffies feeding away on the inland side of the lake – at least 7, still 8 Shoveler along with 11 Tufties. The wind made emerging into the dunes feel cold though. Count to 5 before turning it back on again. You’ll soon be in dotterell dilusion!